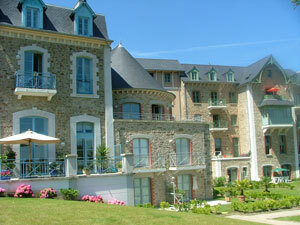 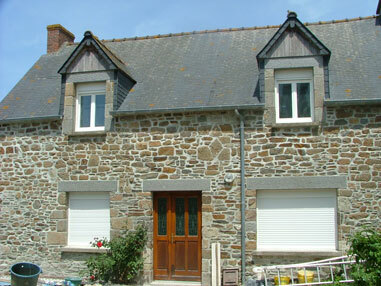 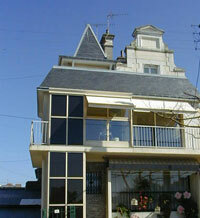 Welcome on http://www.Location-Dinard.Info website, your seasonal rent at Dinard and Saint-Malo, Ille et Vilaine Brittany (France). 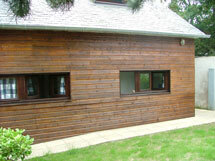 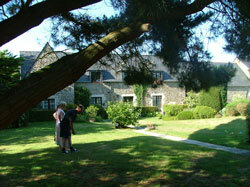 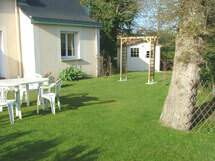 You will find our different proposals of renting, and also our friends proposal. 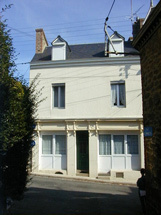 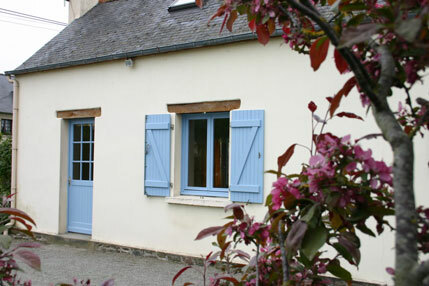 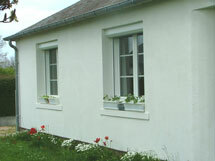 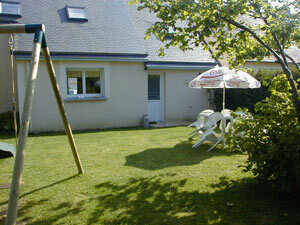 Part of a house (40 sqm) for 3-4 persons, south exposure for the terrasse, enclosed garden and one parking place. 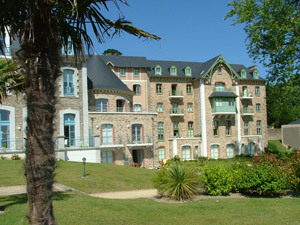 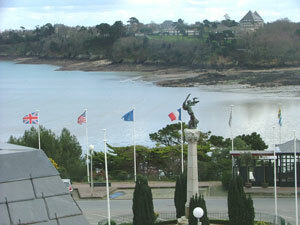 One room flat (20 sqm) for 2 persons ideally located in the center of Dinard, closed to the beaches, cinema, casino and market.